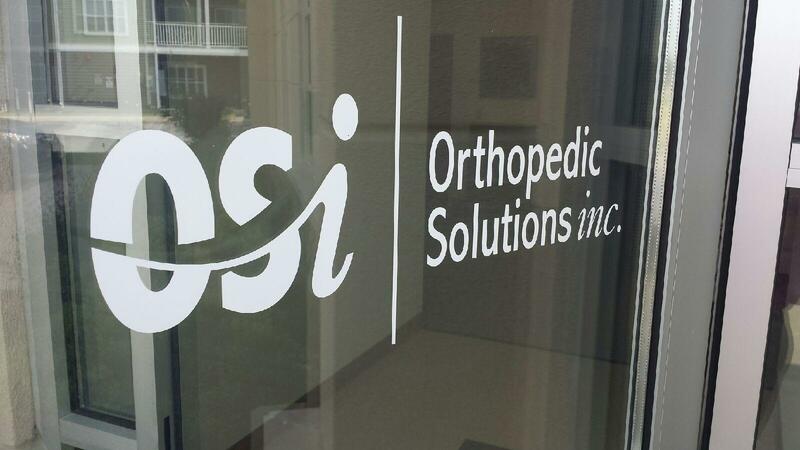 Orthopedic Solutions, inc. (OSI) is a dynamic orthopedic and sports medicine company, serving a geographical region spanning from Central Iowa to Western Illinois with highly differentiated, innovative technology. OSI is an agency of Arthrex, Inc. 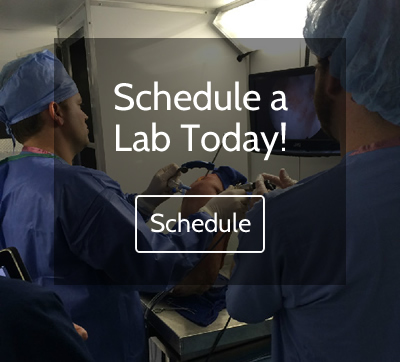 Specializing in arthroscopic surgery, foot and ankle surgery, arthroplasty, biologics and sports medicine. 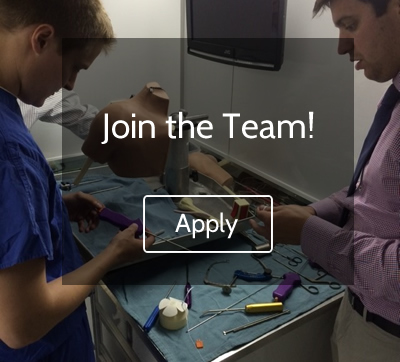 Our representatives sell a full line of medical implants and instrumentation, set up cases in the operating room and provide medical education opportunities. Our corporate headquarters is located in Bettendorf, Iowa with a sales force of more than 45 highly skilled consultants. Content Copyright 2015 - Orthopedic Solutions, inc.